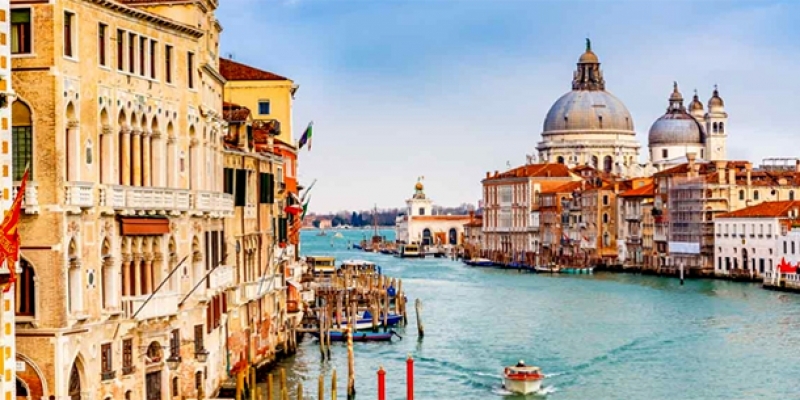 Spend a week discovering the delights of Rome & Venice! This flexible Italy vacation package allows you to choose your own travel dates & the sightseeing you would prefer to do in each city. Just let us know what you would like to accomplish and we will be happy to put together a plan that suits you. 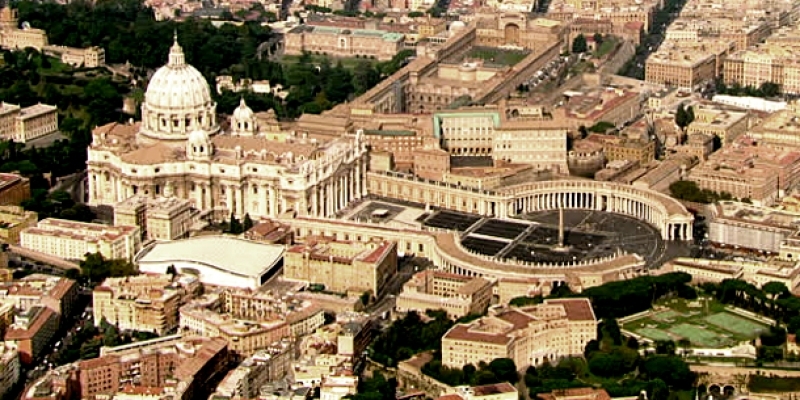 Meet in the arrivals hall of Rome Airport (or rail station) and transfer to the hotel. Remainder of the day/evening then free at leisure for you to get settled in and maybe take a stroll around to begin exploring on your own. *If arriving early in the day we could add a half day guided tour if you wish. 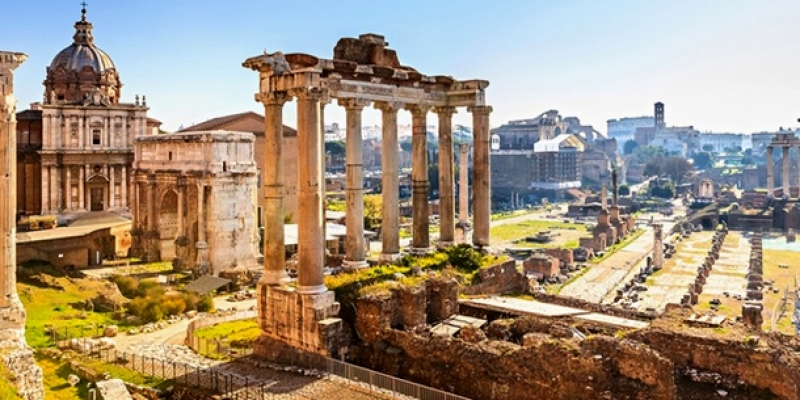 There are many options available for sightseeing in Rome, so feel free to select which you would prefer from the regular group Rome day tour options below. If you would instead prefer to have tailored private guided tours of Rome then just let us know and we will be happy to advise accordingly. Breakfast, check-out and make your own way to the rail station (transfer on request) for departure by high speed train to Venice. On arrival to Venice meet for transfer to hotel with remainder of the day & evening free at leisure (optional afternoon & evening tours available). Again there are various tours on offer so just let us know which you would prefer (or if you would like to tailor your days in Venice then where & what you would prefer to see/visit and we will advise accordingly). Breakfast, check-out and as per your flight departure time transfer to Venice Airport. Hi - I've been meaning to e-mail and thank you all summer! My son and I had a GREAT trip and I want to thank you again for your help. Everything went very smoothly. I wanted to let you know that I would be happy to have you use me as a reference if you'd like. I loved Turkey! I actually wish we would have spent the entire 2 weeks there! I'll just have to come back sometime!! The people in Turkey were very nice and helpful. You have a beautiful country and lots to be proud of. I evenn found myself cheering for your soccer team and clapping when your athletes walked in during the Olympics! Best regards to you, Kate.